Well not quite! 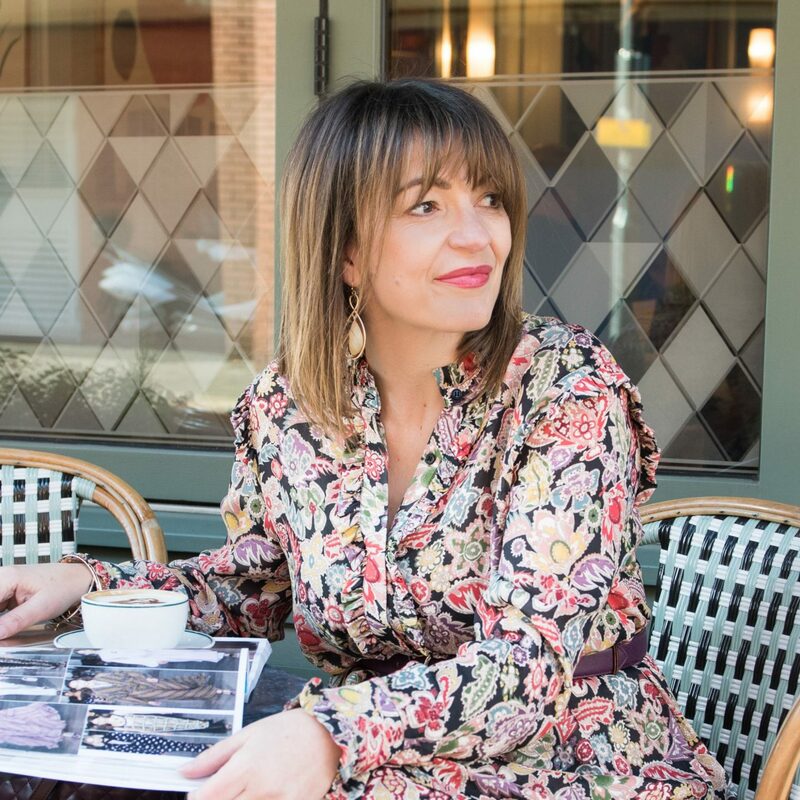 I am still Lizzi, blogging each week about fashion trends and style management – it’s just all coming to you from a brand new site. Over the last six to eight months, I have been working behind the scenes thinking about how Loved By Lizzi will be in the future, and to do this my only option was to move away from Blogger and onto WordPress. There comes a time in everyone’s life where you have to accept change, new technological advances and that people want information in all various different medias – some of you prefer photos, some video and some (hopefully) like to actually read the words that I write! And so to enable me to create content for you in the medium you like – a new site had to happen. Well it’s the same, but different. All my original posts still live here on the site – they just have new homes! You can now easily find styling advice by season, just head over to the Fashion category and either select Autumn/Winter or Spring Summer. I have grouped by Outfit Posts; so here you will see a lot of my ‘how to wear’ posts on one particular garment. A new category on Shopping Tips which will also feature style management advice that works season to season. There is a Beauty section that covers Hair, Make Up and Skincare – this is an area that I plan to evolve over the next 12 months and is likely to come from either collaborations with experts along with my typical kind of products that I simply love. Now if you have more time on you hands, and you fancy taking a longer tour, I have created a completely new section called Lifestyle – here you will find advice, travel tips, and you’ll get to see more of me ‘behind the scenes’ as a blogger along with my collaborations and interviews with other women. And don’t forget, you can head over to the right hand side of the menu bar and check out my About Me, my Archives and a gallery of photos that perhaps you don’t get to see so much if you are not following me on Instagram. My blog is only one aspect that I do online – if you are on any other social site then head to the top of my blog and simply click the icon to your favourite social place and follow me there! Thank you for sticking with me, I do hope you will enjoy the next chapter (or chapters) of the Loved By Lizzi journey! As always, I welcome feedback and you can now easily do this, by simply commenting on my blogpost below! Well done Lizzi . I do admire your dedication and passion to what you creating.